In Villa Morena you find a restaurant serving Italian and Mexican dishes, available by reservation for dinners and special occasions and thanks to the private parking is possible to arrive at destination by car. All guests have access to the swimming pool, with sun loungers and towel, a relaxation area with sofa hammocks bar and a play area for children of all ages. On request, we also provide massage services, yoga classes and horse riding. In case you would like to do an organized tour, we are on hand to offer guided tours and excursions to the many attractions nearby our hotel. 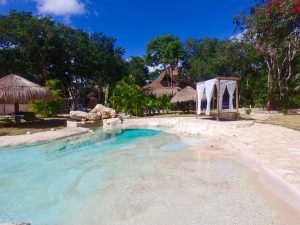 In fact, within a few kilometers, there is the opportunity to visit many beautiful Cenotes (underground caves or pools with crystal spring water), archaeological sites dating back to the Mayan culture, natural parks and entertainment and, as to forget, beautiful Caribbean beaches. 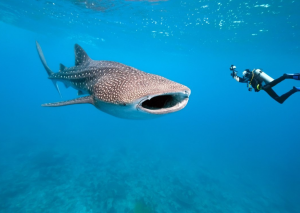 In the summer season is a must to swim in the open sea with the whale sharks, the largest existing shark that, despite the frightening dimensions, is completely harmless. Even for sporty people there are many attractions! 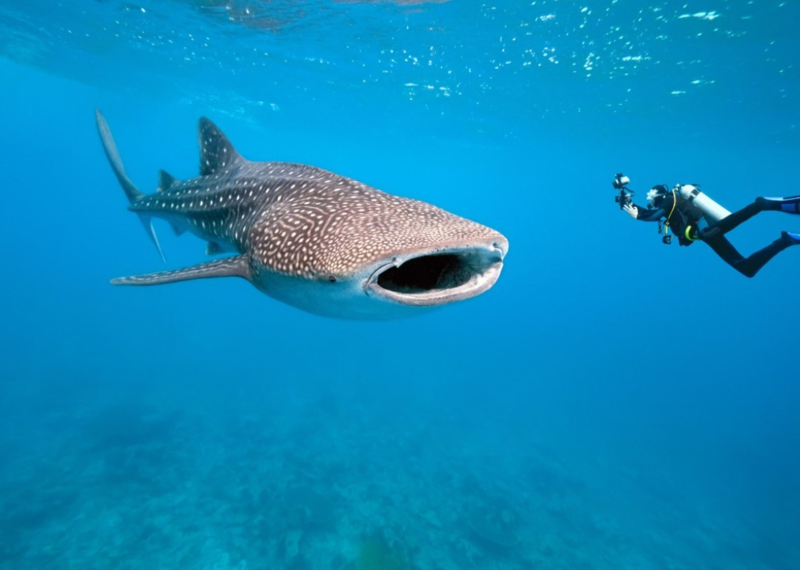 In this area abound golf courses; and various water sports such as kite surfing, canoeing, deep sea fishing, snorkeling and diving are available to everyone: the Yucatan Peninsula boasts the second largest barrier reef in the world.